Rachel McCoy (rachel_mccoyy) is a member of the Class of 2021. This is her first year of journalism. 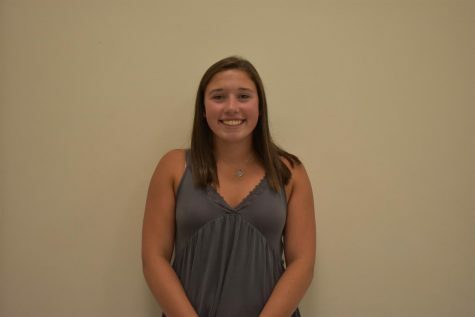 She enjoys swimming on her club team, Monocacy Aquatic Club, and spending time with friends. She hopes to improve her writing skills in Journalism and pursue a career as a veterinarian.